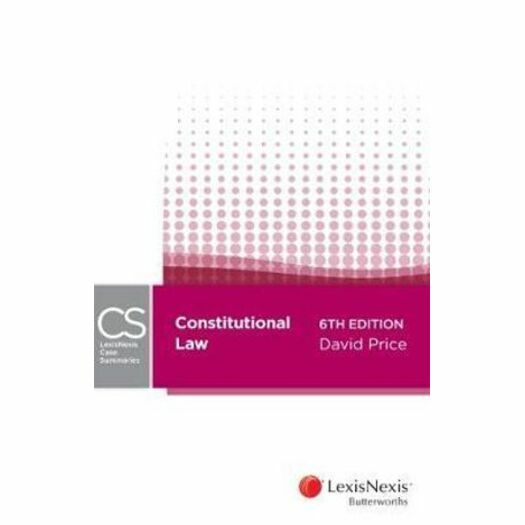 This popular text highlights the facts, issue and decision in each case so that the principles can be readily understood and memorised. The cases have been selected to align with current teaching in Constitutional Law. An excellent study and revision resource for students, LexisNexis Case Summaries - Constitutional Law is a great quick reference for anyone wanting to understand the case law in this area.